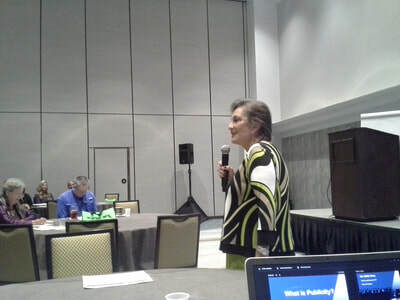 I was honored to be a presenter at the University of Central Florida 2018 Literacy Symposium on April 6. 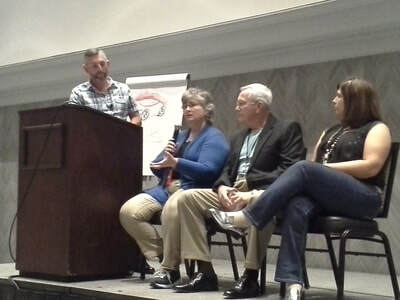 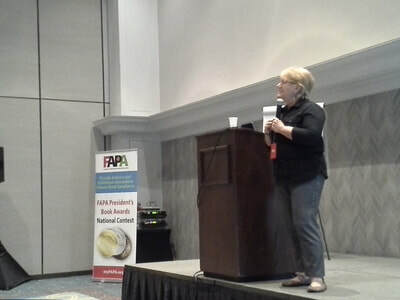 My wife, Marni, and I discussed how illustrators use reading comprehension to understand an author's intent. I had a lot of fun! 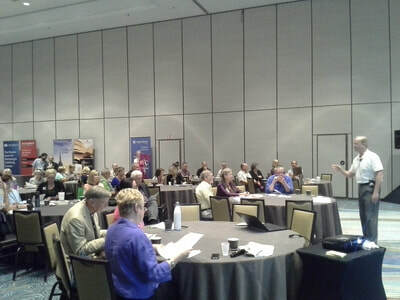 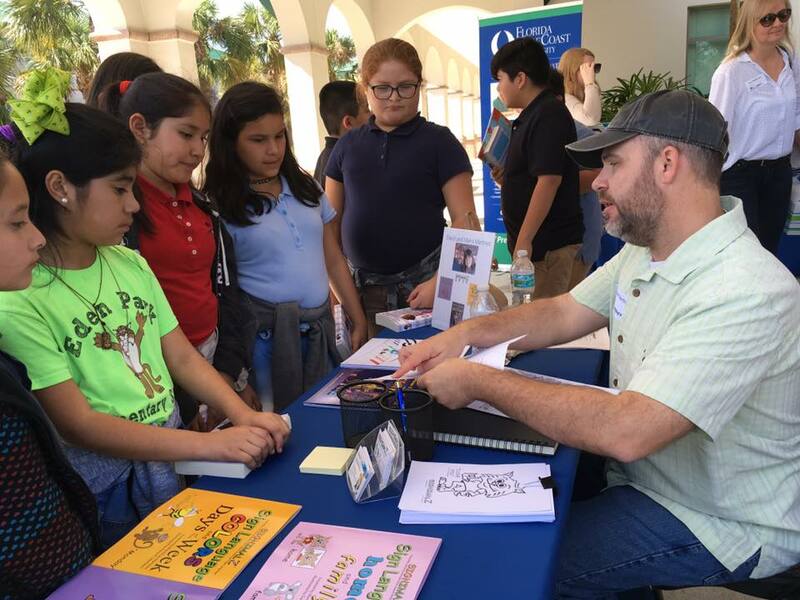 Friday's Florida Gulf Coast University Literacy Festival was so inspiring! 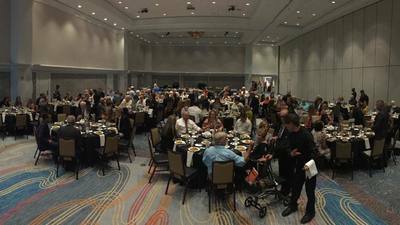 Over 1700 children all carrying books from the 19 authors that were invited (my wife and I among them!). 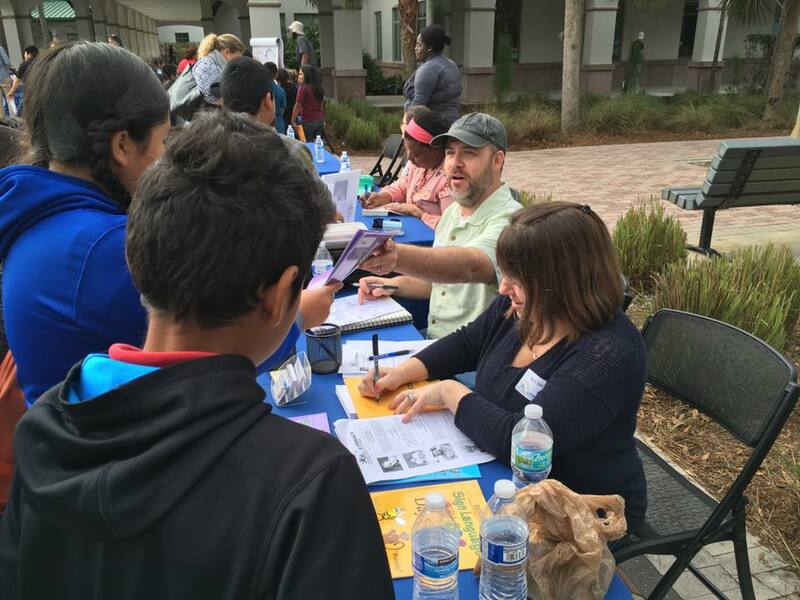 FGCU really provided a great opportunity for these kids to see what goes behind books and illustration. 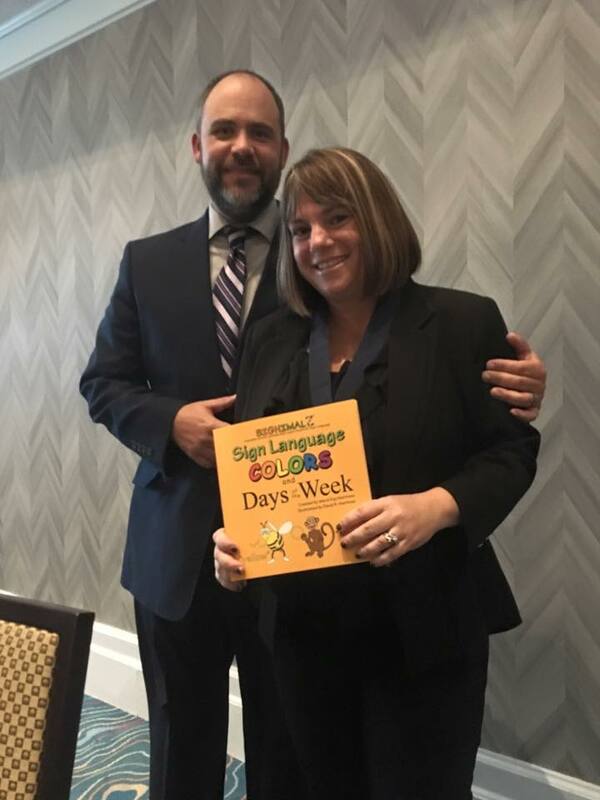 I was honored to be a part of it! 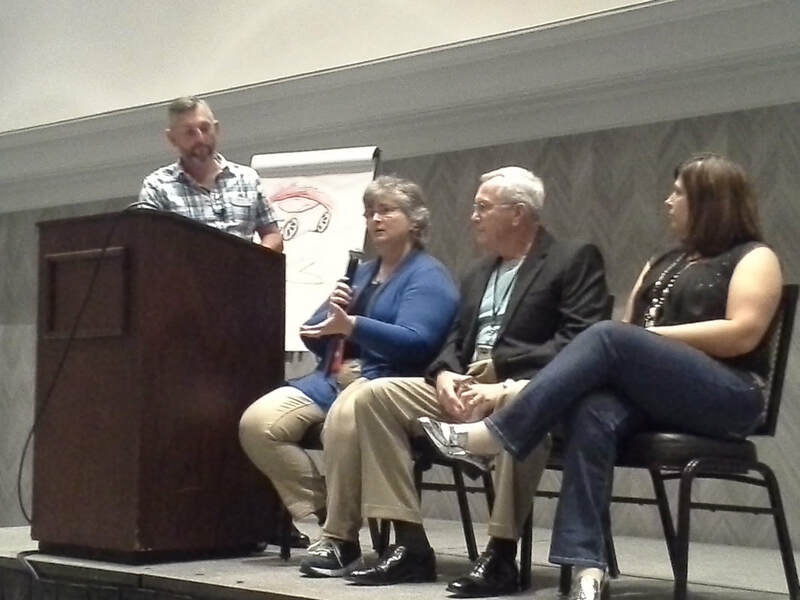 I had an incredible experience at Highlights Magazine this past weekend. 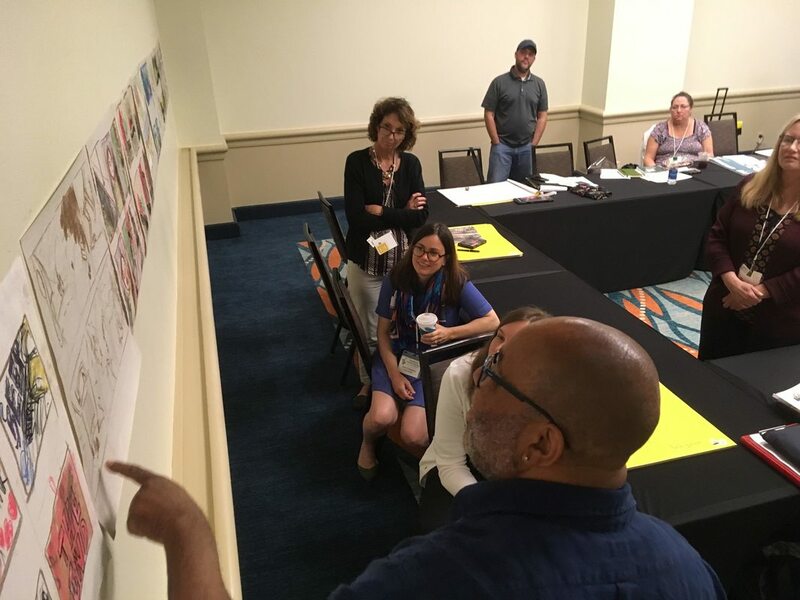 The workshop "Picture Book Illustration: From Conception to Birth" was hosted by Tim Gillner, art director for Boyds Mills Press. He couldn't have been a better instructor and guide. 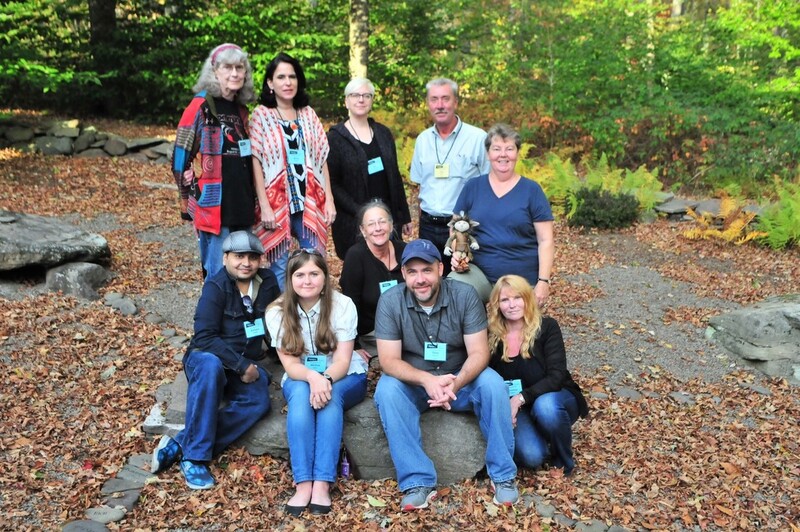 It was so cool to perfect my craft among such beautiful scenery and awesome new friends! 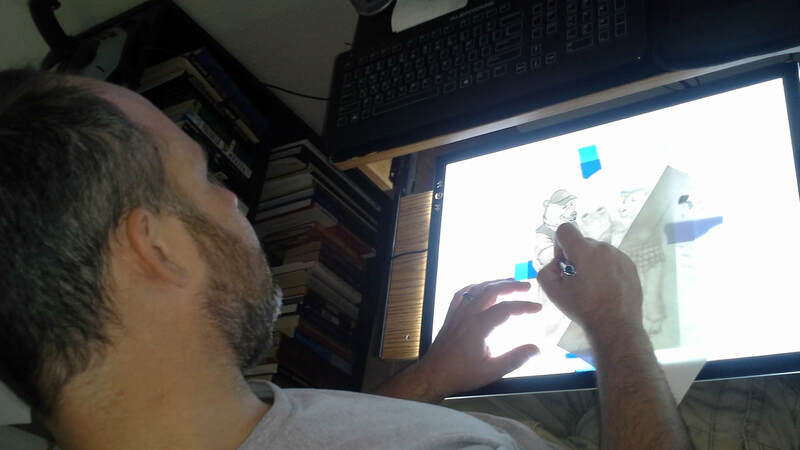 Using my new light tablet - taking a lesson from my SCBWI session this summer! 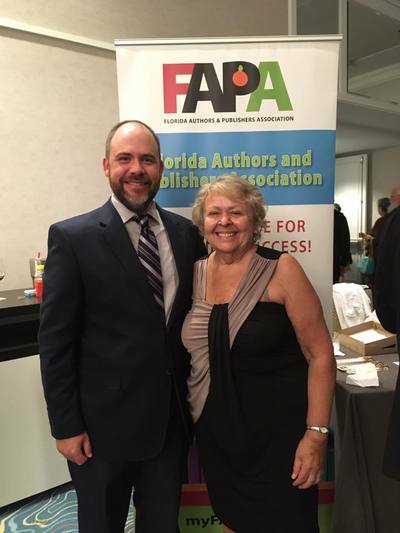 Florida Authors and Publishers Association Book Awards! 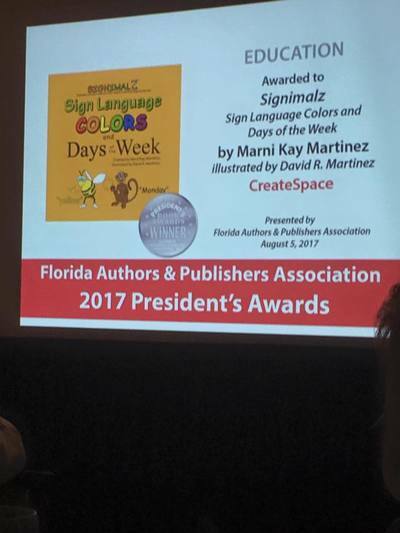 I'm totally blown away by this, but TWO of the books I've illustrated have won medals for the 2017 Florida Authors and Publishers Association book awards! 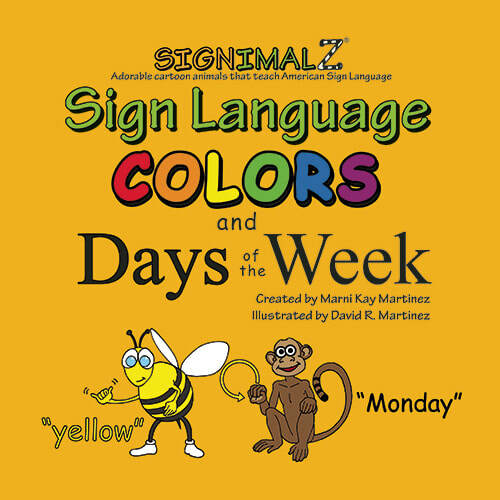 The first, "Signimalz: Colors and Days of the Week" is a collaboration between my wife, Marni, and I, and is part of a series of American Sign Language resources designed to teach children to sign. 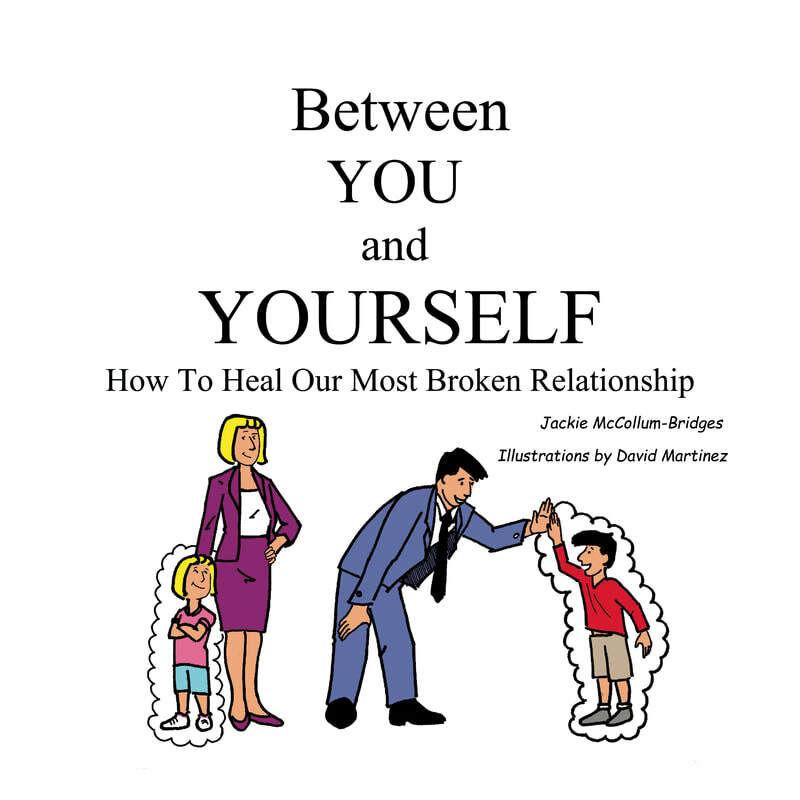 The second book, "Between You and Yourself: How to Heal Our Most Broken Relationship" was written by a therapist and good friend of mine, Jackie McCollum-Bridges to help her patients in their recovery. I cannot overstate how honored I am to be part of these books! 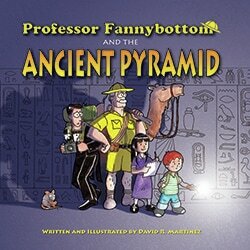 I'm so excited to introduce my new book, Professor Fannybottom and the Ancient Pyramid! 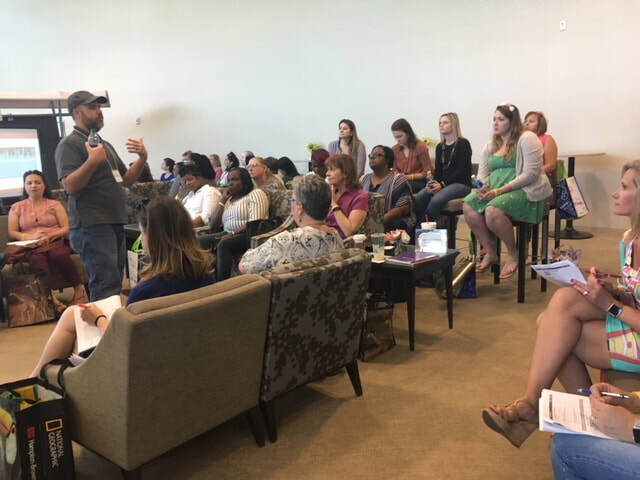 It's based on stories I used to tell my daughter when she was young. 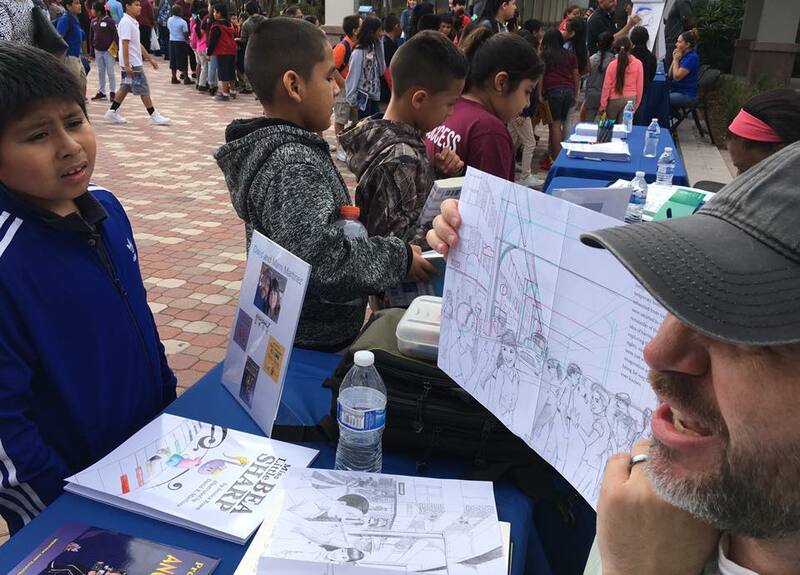 First in a series, it follows the adventures of a world-famous explorer, his cowardly assistant, and intrepid niece and nephew. Full of colorful images, memorable characters, and Tools for Teachers, this book is great for readers of all ages! 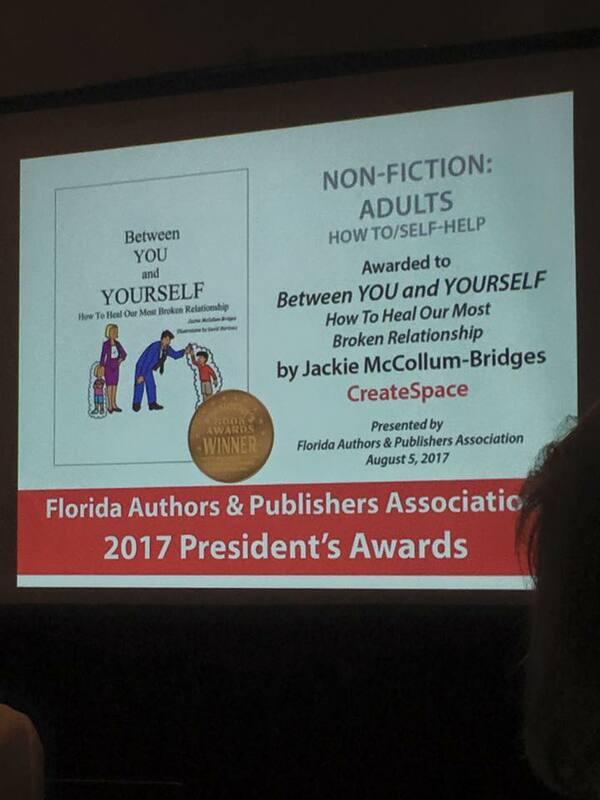 It's available on Amazon.com, in book and ebook formats!